Hi everyone! 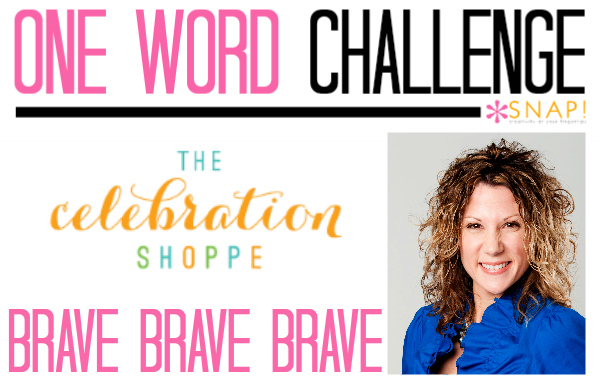 My name is Kim Byers of The Celebration Shoppe and I’m so thrilled to be here to share my 2015 “WORD” of the year! Let’s start with a bit about who I am. 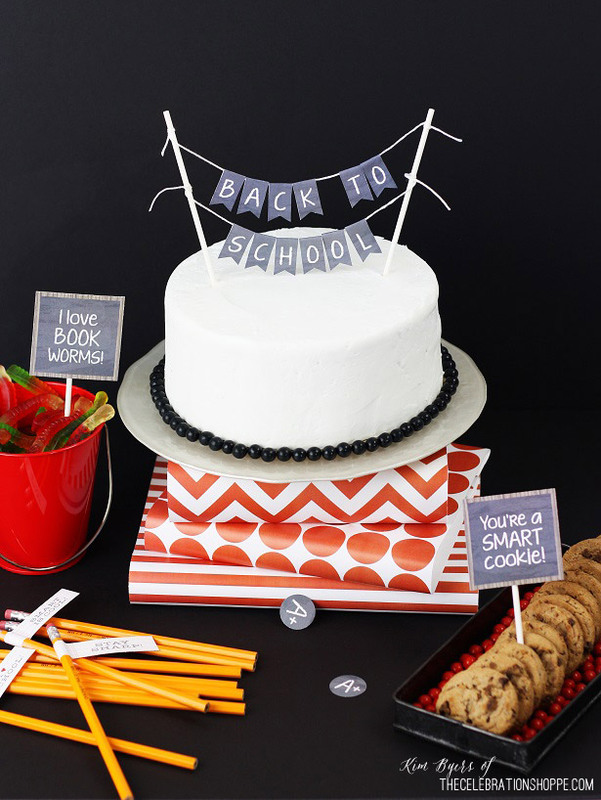 In addition to being a writer, craft and food stylist, creative director of a party and craft supplies line (coming soon!) and photographer, I’m also a blessed mom of two young boys (the most important achievement on this list in my opinion). In late 2009 I left a very promising corporate career as a VP of Marketing for a financial firm to start my business. I’d love to say that I sacrificed it all for the sole purpose of raising my boys, and yes, they were a big factor in the ultimate decision, but it was also ambition. I wanted more than that big glass building could offer me. Was I a nervous wreck? Oh yes! Did I second guess myself before and after walking out that door for the last time? Oh yes! Did I feel BRAVE that first day with no job? Oh yes! And I felt excited, encouraged, crazy and so much more too. Now, years later, this WORD is my go to again. See, BRAVE, for me, is all about taking the risk. Will bravery make you successful? Well not alone. But I can tell you that without it, you won’t be as successful as you could be. I firmly believe that if you never take a risk, you never reach your full potential. Let me give you a “for instance.” Better Homes & Gardens magazine, I really wanted to get in those pages. I mean who doesn’t right?! Now in 2015, I’m taking big risks, making big choices…like I did back in the beginning. It’s going to be challenging, but I will be BRAVE! Selecting a “WORD” to help empower us through the new year is a very personal. I hope you’ll be BRAVE and choose something that challenges you to move your business forward, your life forward, your family forward. It was lovely to “meet” you all! And I wish you all the best in 2015! 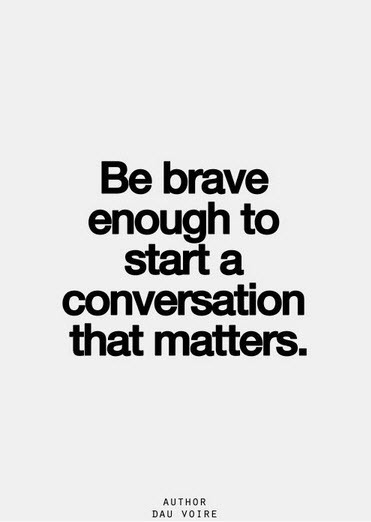 We tell our kids to be brave all the time, but maybe we need to remember to tell ourselves to be brave too. Have you visited The Celebration Shoppe? 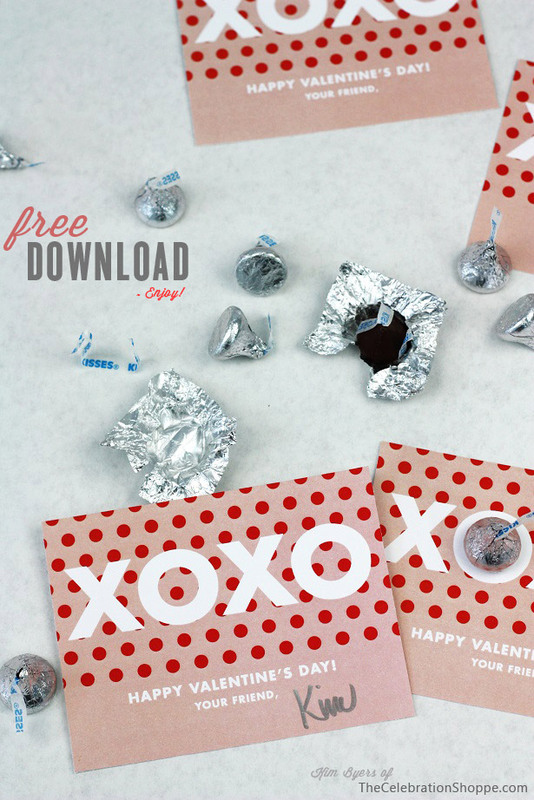 Her shop and her blog are chock full of some of the best ideas for entertaining. Stop by and check it out!